If you shoot with a Nikon camera and you want to improve your astrophotography, these are the best lenses for the job. What is the best lens for astrophotography? The one that collects the most light. Where the shutter speed is the longest suggested shutter speed in seconds based on the “500 Rule” (500/focal length). 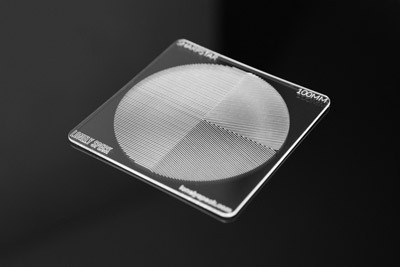 Aperture area is the surface area calculation of the clear aperture of the lens and the angular area is the angular field of view in square radians. This score is a mathematical calculation based purely on some simple physics. It doesn’t account for other considerations like the lens’s build quality or optical aberrations but it’s a good gauge of overall light gathering capability. You can also see the complete list of scores here, complete with calculations and further explanation. All of the lenses listed here are my personal suggestions for photographers looking to get the absolute best astrophotography results with their camera. If using the given camera mount, these are the lenses that I would use. Most of these lenses are manual focus lenses by Rokinon which also tend to be much more affordable than their autofocus Nikon counterparts. Additionally, most of the Rokinon lenses are sharper and tend to exhibit less coma aberration than their Nikon counterparts. The Rokinon lenses also available with Nikon’s focus confirmation and auto aperture. If you’re willing to learn how to use manual focus, Rokinon lenses are spectacular performers. 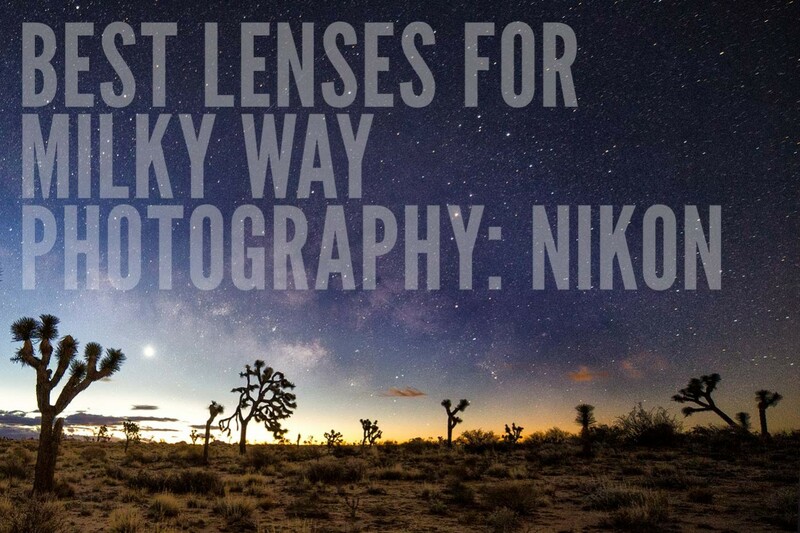 If you would like to know more about the thoughts that went into creating this list, please read my article on how to pick a lens for Milky Way photography. The Rokinon 24mm f/1.4 ED AS UMC is the best full-frame lens for astrophotography. The best night photography and astrophotography lens you can buy. Excellently sharp, even wide open at f/1.4. Manual focus. Standard wide angle for tighter landscapes or stitching multiple exposures into larger panoramas. Rokinon is manual focus, Sigma is autofocus. Essential ultra-wide angle for large sweeping landscapes. Rokinon is manual focus, Nikkor is autofocus. The Rokinon 16mm f/2.0 offers the best combination of wide angle and large aperture for astrophotography with APS-C sensor cameras. The best combination of wide angle and large aperture. Manual focus. APS-C alternative to the Rokinon 14mm/2.8. 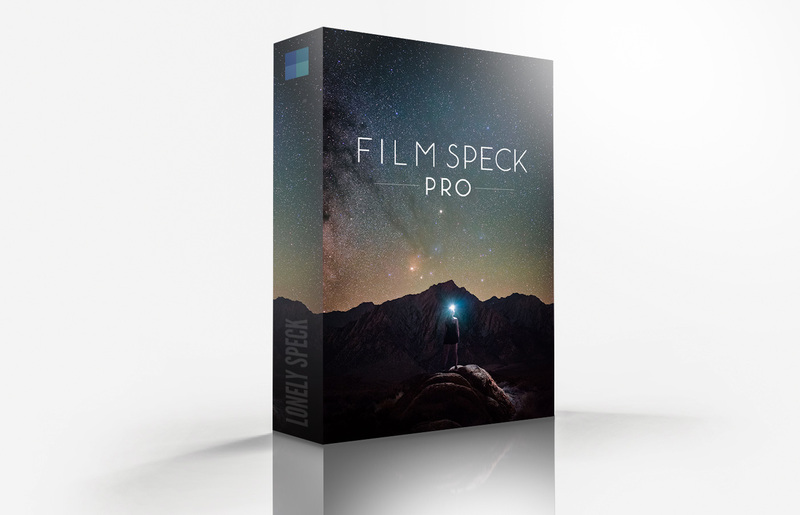 Excellent for ultra-wide angle landscapes. Manual focus. Covers the same range as the two previous lenses combined. Excellent super wide angle zoom with autofocus. Just starting out doing night time pictures. I have a Nikon D3300, and bought a Sigma DC 30mm f/1.4 D HSM EX Lens For Nikon to use. Doing some sample shots in a dark room, and all the pictures come out red and black. What am I missing? Does this lens need a special setting? I need help! I am new in this field. I took some pictures of the Milky Way with my Sony Nex 6 and the kit lenss 16-55mm and i have noticed that it captured only a small part of the arch. After reading your article, a question poped up in my head. 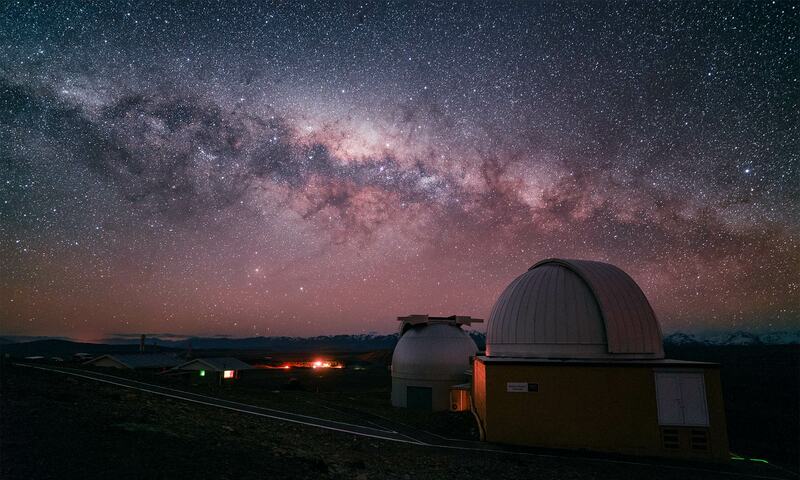 It is possible to capture the entire Milky Way arch in a single shoot using a certain lenss? I plan to buy a full frame Canon soon. Or should i take multiple images each time and stitch them to create a panorama afterwards? Fisheye lens is the only one I can think of. You can create some beautiful images with stitching but it’s preference I’d say; I personally enjoy stitching. what do you think is better? 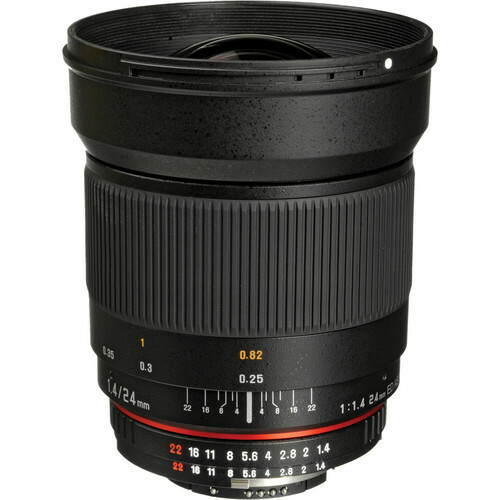 the 11-16 2nd edition from tokina or the newer 11-20? For a day-shooting lense the 11-20 seems to have the edge due to lower flares (so they say: https://www.slrlounge.com/tokina-11-20mm-f2-8-dx-review/) but what about from a night-sky prospective? And what are your thoughts on the new tokina 14-20 f2 – more light, but less range..
Really hard to find reviews out there..!! I have the same questions! Hey Mark, I’ve used the Tokina 14-20 f2 on a Canon crop sensor camera. 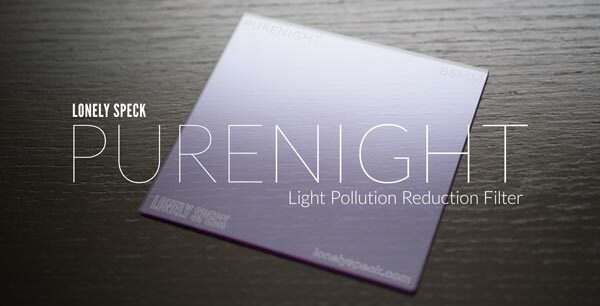 I would certainly recommend it for night photography. A little coma but very acceptable. Hello Ian, some days ago my father gave me his old D3100, I was always interested in night views, I was practising it with my phone (Xiaomi Mi4, same sensor as 1+1, you made a wonderful review!). But now I would like to improve my shots a lot using this old and cheap DSLR (still better than my phone for night captures, at the same level for full daylight). Problem is that I actually only own the stock pack 18-105 mm. This lens gives me average results, and is not really sharp at his maximum aperture. I can try to push ISO but I rarely manage to get something nice, the nicest one was this shot : https://plus.google.com/u/0/113249652255329081535/photos/photo/6281334103129735058?pid=6281334103129735058&oid=113249652255329081535 after some lightroom post-process. So now I’m wondering if getting a wide angle with a bigger aperture would help me? For sure yes, but does the old D3100 can grab really nice shots? Or is that camera too limited? 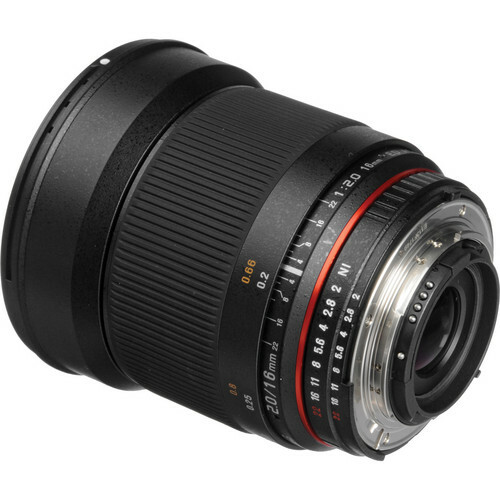 I saw your recommandation about the Rokinon 14 mm f/2.8 and I feel interested by this lens as I can afford it (Yes I’m a student that explains why I was shoting only with my phone until my father gave me his old camera), but would you recommand it for this camera? Best wishes and thanks a lot for all your nice tutorials! Now, the D3100 isn’t a Sony a7s, but that doesn’t mean that you can get some breathtaking photos. There are a couple things that I will strongly suggest. 2. I would go with ether the Rokinon 14mm or the Rokinon 24mm. The 14mm will give you a wider view, but the 24mm will make a brighter image. Decide which is more important. 3. Post processing. The image straight out of the camera may be darker than the larger DSLR. You can blow people’s mind with a crazy post process! Thanks for you questions. I am very glad that you are interested in astrophotography! Just remember, this is a trial and error type of thing. I hope my tips will help! Surprised that no one has mentioned the Sigma 18-35 f1.8 for DX users. I have had some success with it. Generally I stop it down to f2 at 18mm. What are your thoughts on this lens Ian and does it have an Astro score as yet? Your lens is mentioned on his chart, with a score of 2,146. I shoot with a Nikon D7100 and I’m considering the Rokinon 10mm 2.8 and the 14mm 2.8. This lens will be strictly used for Astrophotography. I’m trying to figure out if using a FX lens on a DX body would effect my shutter speed enough to make it not worth it. Obviously my end game is to switch to full frame so it wouldn’t hurt to have a FX lens when I do, it’s just that it’s not in the near future.